According to Autocar, the German car company Mercedes-Benz is preparing to release an updated E-Class car in the wagon body. The first tests of the car have already passed on the test track. However, the basic technical and design characteristics of the novelty were not disclosed yet. 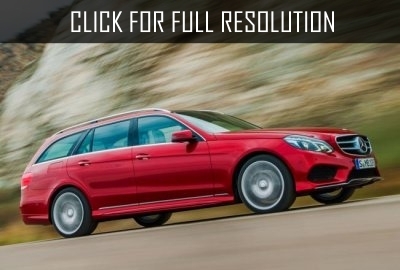 It is noted that the wagon looks very similar to the classic sedan with improved rear. Presumably, the premiere of the car will take place in June of this year. New Mercedes-Benz E-Class will not go on sale until the autumn. Meanwhile, the company says that the wagon is likely to get all-wheel drive system, but it appears in the configuration of individual vehicles.